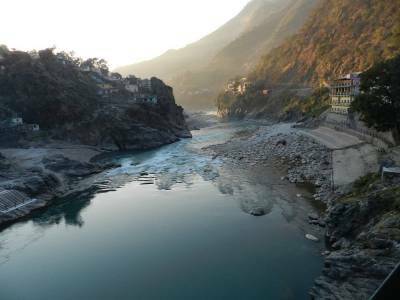 Rudraprayag is a small town and presently a municipality in the district going by the same name in Uttarakhand in India. 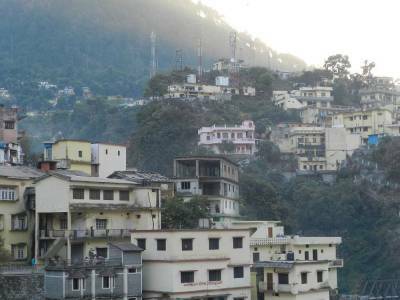 Rudraprayag town marks one of the five confluences of the Alaknanda river before it goes on to join the Ganges. Rudraprayag marks the tip of confluence of rivers Alaknanda and Mandakini. 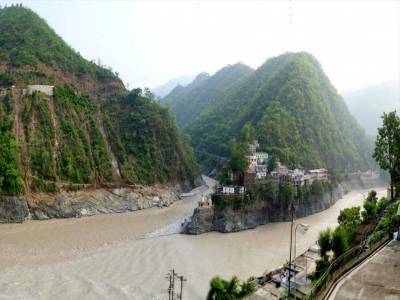 It is the penultimate halt for the Panch Prayag pilgrimage which includes halts at 5 destinations marking the five confluences of the Alaknanda river. Kedarnath is the nearest known human settlement, 76 km away and the surrounding area is infested with thick forests and diverse wildlife habitat. There are mountains all around. It is quite a popular tourist destination with all the recent spotlight for its interesting sights that it holds among its rich treasures. 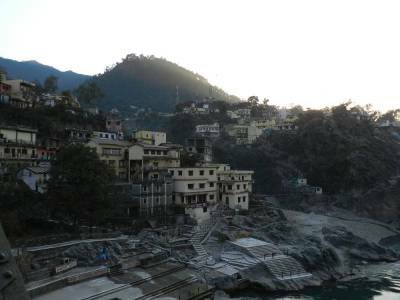 Rudraprayag is named after the presiding deity of the town, Lord Shiva; owing to the presence of the legendary Rudranath temple dedicated to Lord Shiva that is situated at the confluence of Alaknanda and Mandakini since ages. If Hindu mythology is anything to go by, this is the same place where Narada Muni, a character from mythologies said to have meditated upon the benevolent Lord Shiva for the gift of excellence in music. 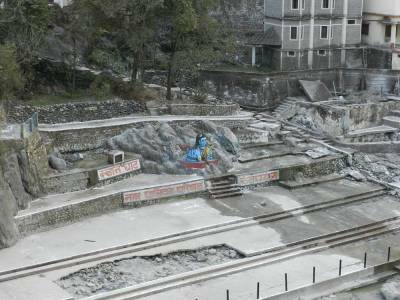 Get quick answers from travelers who visit to Rudraprayag Sangam.